Grand Opening Savings: Up to 60% Off! Learn More. 2 convenient Kansas City area locations now open! Our treatments are safe, and all of our procedures are performed by highly-trained medical professionals. We use FDA-cleared lasers that are tailored to your specific skin type & hair color. We’re the experts in laser hair removal, it’s all we do. PLUS we include our Unlimited Package™ with every body area. 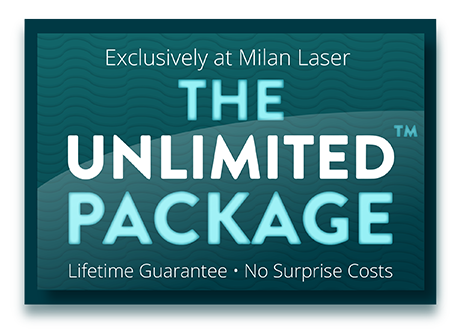 Milan is the only laser hair removal company in the nation that offers the Unlimited Package: unlimited treatments for life at no additional cost. While the average person needs 7 to 10 treatments to be 95%+ hair free, with us you’ll always be covered no matter how many treatments you need. The bottom line: You’ll never pay for hair removal on the same body area again. Say goodbye to unwanted hair on your – underarms, bikini area, lip/chin, legs and back – with one of our great deals! Schedule a free consult today to take advantage of current specials. We believe you deserve to have hair-free skin at a price you can afford. 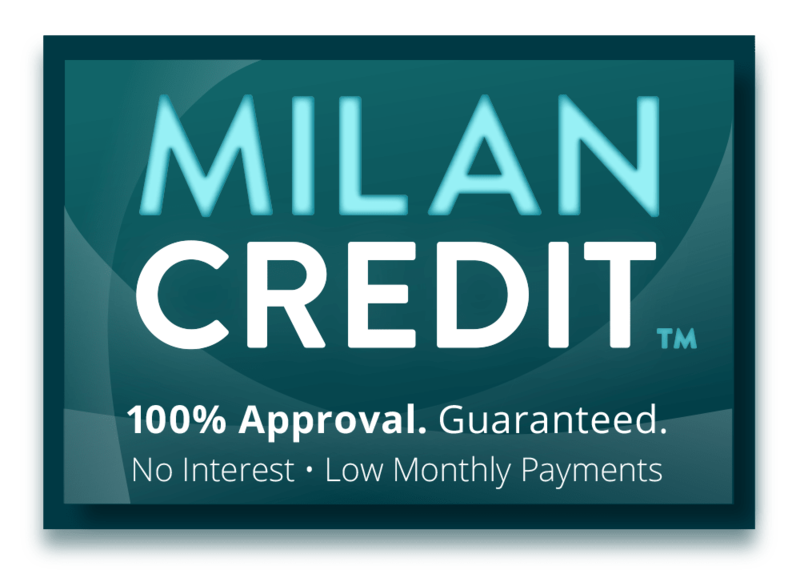 That’s why in addition to offering great specials, we approve everyone for affordable payment plans through Milan Credit™. We offer 0% interest payment options and your payments can start as low as $29 a month! 4.93 / 5 Star average with over 4500 reviews! We are the largest laser hair removal company in Kansas, Nebraska, Iowa, Colorado, Illinois, South Dakota, Wisconsin, Kentucky, Michigan, Minnesota, Pennsylvania, New York and Missouri that offers a Lifetime Guarantee with every purchase. 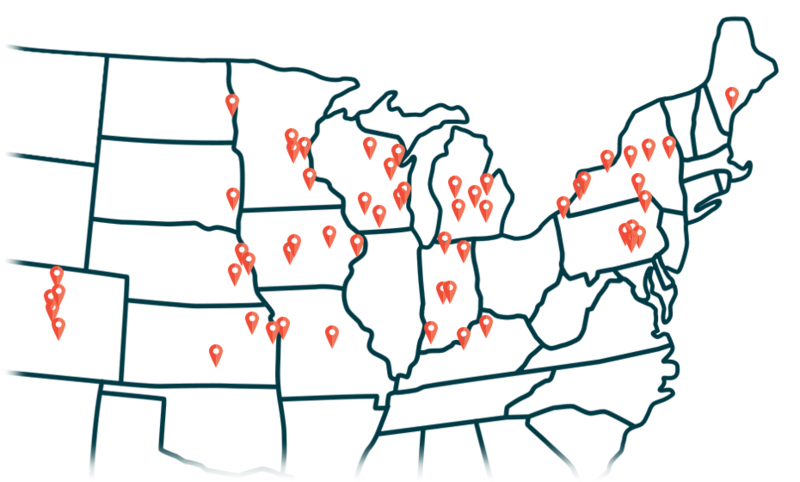 Learn more about our Kansas City locations.